Extend support and updates for five years. 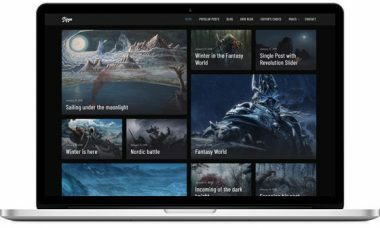 With single theme license, you get support and updates for one year. 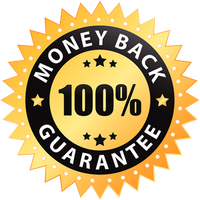 With the extended package, you are set for five years of free support and update. 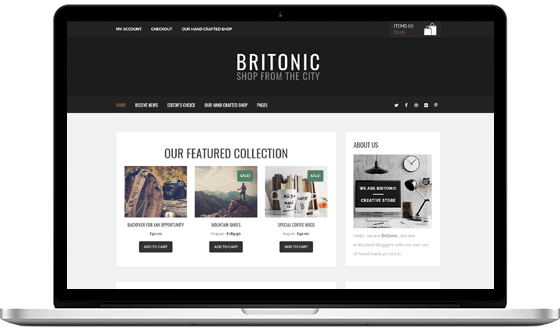 Britonic hipster WordPress shop theme combines a trendy hipster design with pure elegance – perfect for any personal blog. With Britonic you get right to the point – no unnecessary slideshows, animations or clutter, just the information that you need, presented in a clean and minimal way. With Instagram, Facebook and Twitter widgets, all your key social media is covered, with no extra hassle. 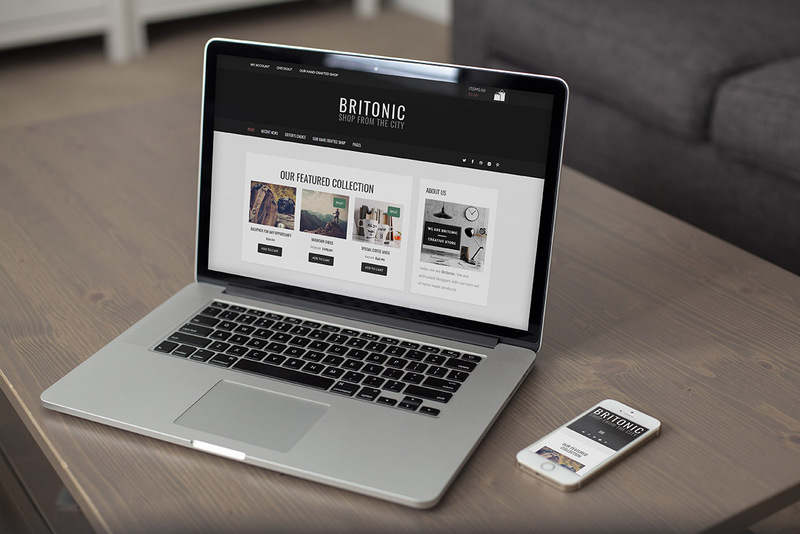 Britonic was developed out of our highly popular theme, Brixton. 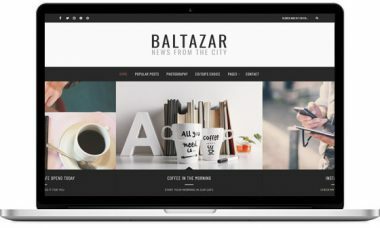 With its bold and contemporary character, it was an instant success on ThemeForest. 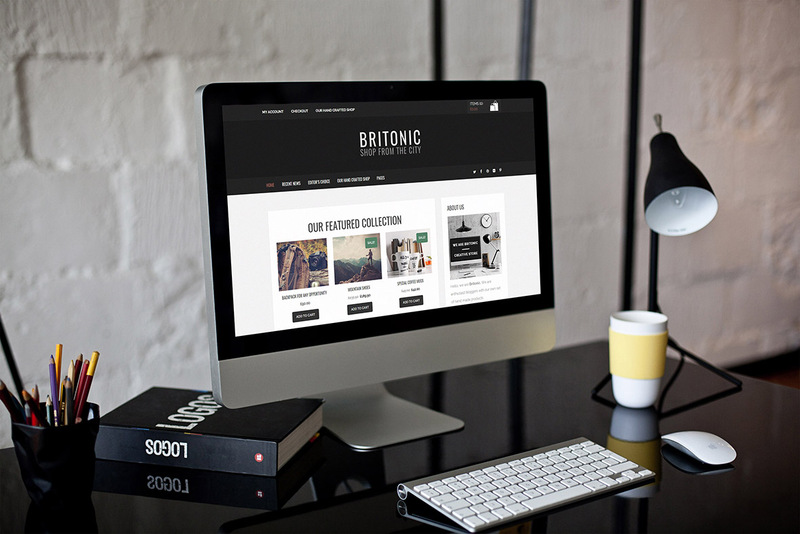 Many customers asked us for woocommerce support as well, so Britonic hipster shop is a combination of a classy blog theme and a simple ecommerce solution. 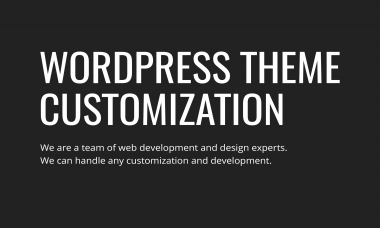 You can use all or none to make the perfect combination for your website. 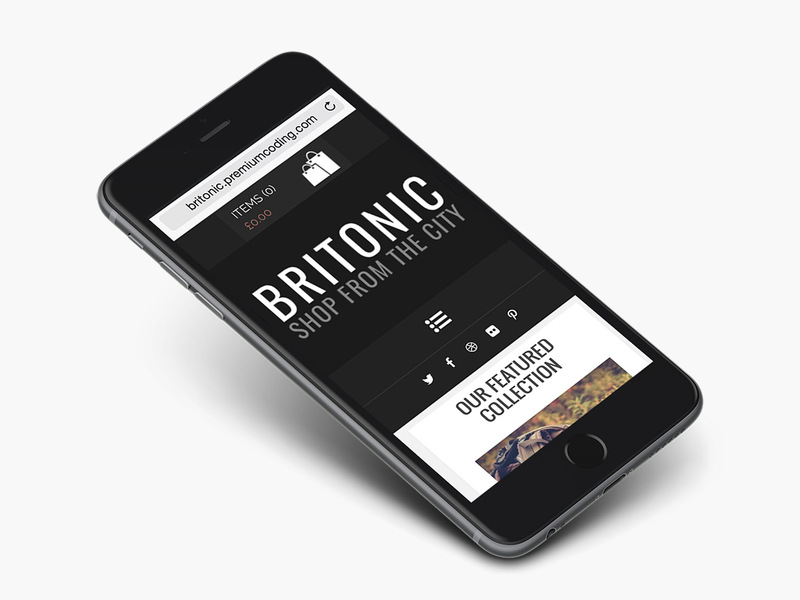 Britonic has been featured on WPArena among the best eCommerce Themes. 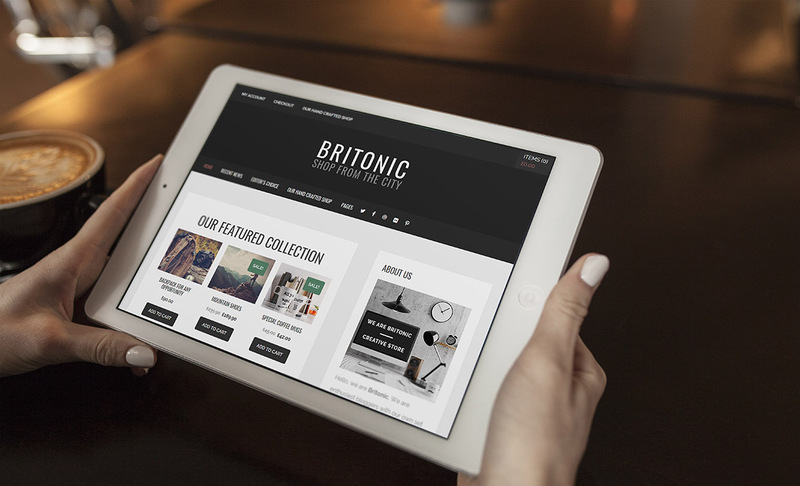 Britonic is fully responsive and retina ready, so you can be sure that it will look amazing on any mobile device. 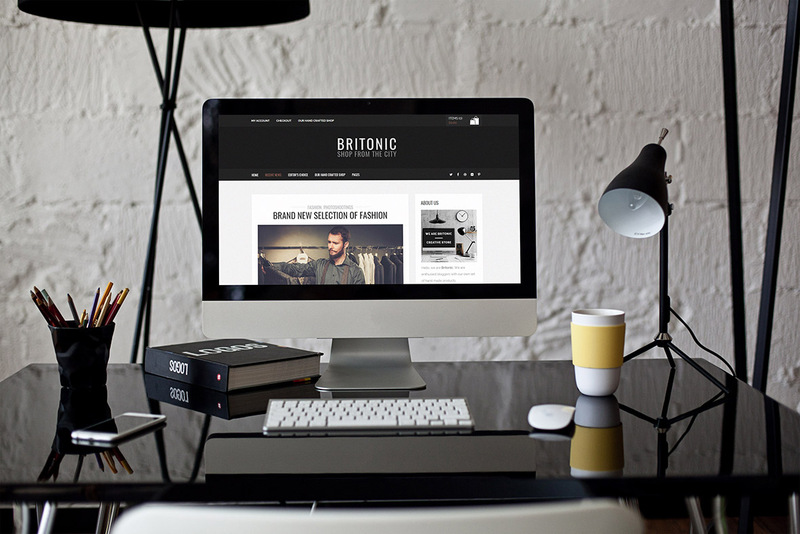 Britonic features a stylish WordPress blog, developed with Brixton – our best selling WordPress blog theme. With our convenient color picker, you have unlimited choice when it comes to the main color of your page, so you can personalize Britonic and make it unique to you.